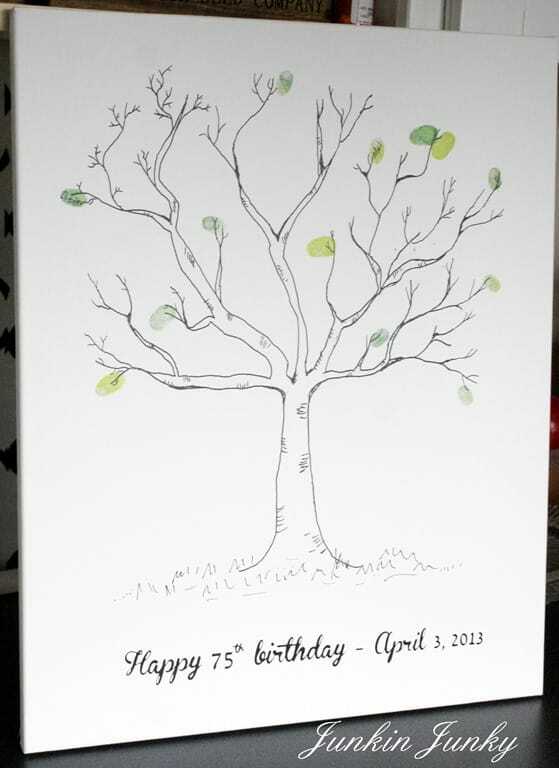 This adorable thumbprint tree is a unique idea for a guest book that will look fabulous on the birthday celebrant’s wall after the party is over! 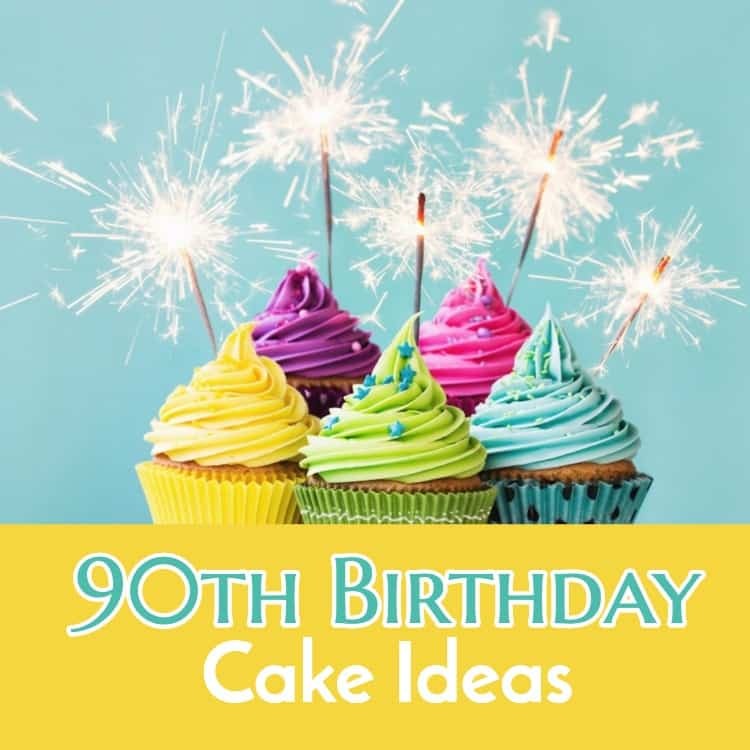 Looking for the right words to express Happy 90th birthday wishes? 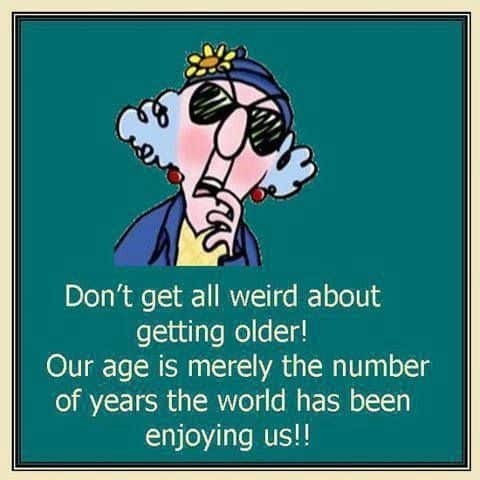 Try one of these unique messages or greetings! 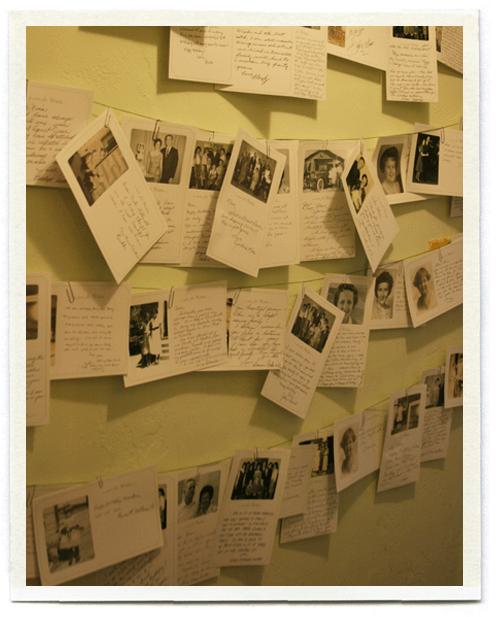 Here’s another sweet – and meaningful – guest book idea!